As long as I can remember! 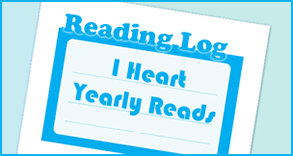 I became obsessed by stories from a young age, and that quickly evolved into telling my own. I still have a collection of the books I wrote as a teenager – they’re in a box on top of the wardrobe and, every once in a while, I get them out and have a good giggle. Anything with a little dash of horror. I think horror is a great genre because it’s a feeling. You can inject it into any story to give it fresh dimension and an element of danger. That’s what I did with Vicious Rumer, which is sort of a film noir-ish thriller with horror elements that, hopefully, give it a unique texture. Comedy. It’s the hardest genre to get right because humour is so specific. If it’s wrong, it’s so wrong. Get it right, though, and it’s like fresh air. You can’t get enough of it. I’d definitely like to try my hand at comedy at some point, but it’d definitely be a horror comedy! 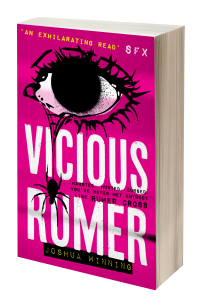 Vicious Rumer is a fast-paced, twisted thriller that takes a look at obsessed and how it can affect our lives. It’s about Rumer Cross, who believes that she’s cursed so anybody who gets close to her dies. Oh, and her mother was a mob assassin in the ’90s, which may or may not be relevant! Would it be a cop out to say Rumer is my favourite? The book is told entirely from her POV, so I’ve spent the better part of two years inside her head. (Yeah, lots of weird stuff in there.) I love that she’s determined and aggressively goes after what she wants, no matter what. Least favourite… that’s a horrible question! Rose, who works for a detective, is sort of a cow. I enjoyed making her is unlikeable as possible. 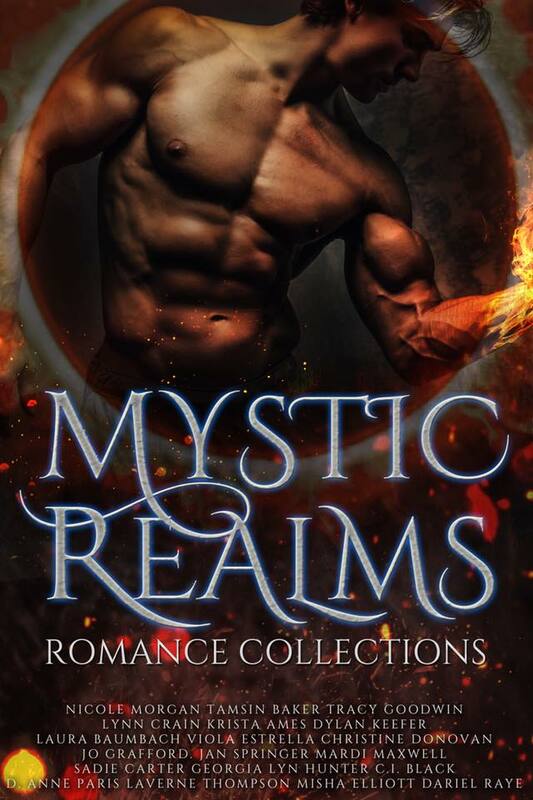 Finding the right balance between reality and the supernatural. Rumer believes she’s cursed, but does that mean she actually is? 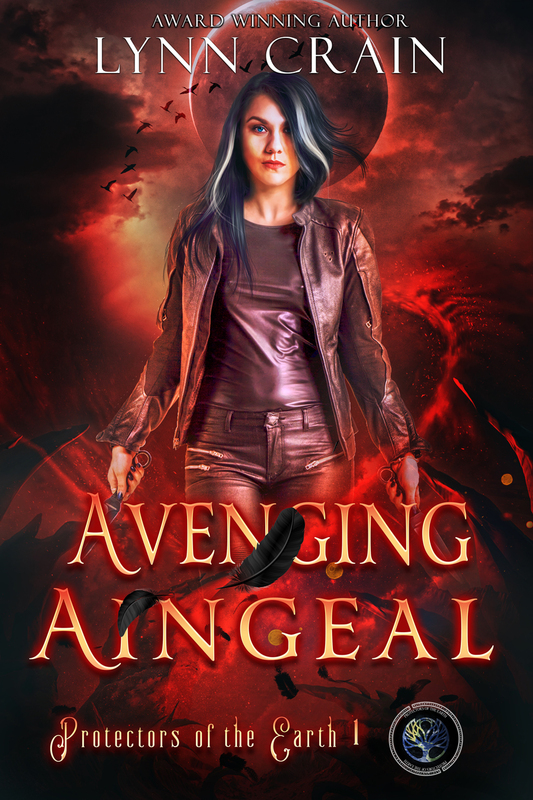 I swung both ways throughout writing, and it was a fun challenge to find that balance. With a little help from my editor (hi, Craig! ), I think I finally managed it. The first draft took eight months, which is quick for me. I just sped through it. I sort of discovered the story as I went along, and I was hooked on that feeling of discovery. I went on the journey with Rumer and I loved every second of it – even when I hit a couple of narrative roadblocks. Read, re-read, re-read some more. Decide I hate it. Leave it alone for a month or two. Then go back with fresh eyes. I’m also a terrible fiddler, so I’ll often edit as I go along. That means the first draft is usually pretty strong, but it also means it takes twice as long. I love language and I want the prose to really sing, which is almost impossible during the initial writing stage. It’s definitely standalone… until I decide it isn’t! My first book, Sentinel, was the first in a dark fantasy trilogy. 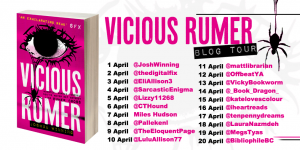 I wrote Vicious Rumer in between books two and three of The Sentinel Trilogy, partly because I found the idea of writing a standalone so appealing after the juggling act that is writing a series! That said, the more I think about Rumer and where her story might go after this, the more I think maybe a sequel would be fun. Maybe I’M the one who’s cursed! Write, write, write. Then write some more. Write so much that you get back ache and you develop a caffeine addiction (not that I’m speaking from experience here). Write because you can’t NOT write, even if you hate what you’re laying down. If you want to be an author, you have to keep training that muscle until you discover the best way to tell the stories in your head. Also, write for you. It’s a simple one, but try not to second guess what you’re writing. It may be that nobody ever sees your book, so always write for yourself. Because I’m genuinely proud of it and I want people to meet Rumer. I want people to try to figure her out, and perhaps even empathise with her a bit. Also, I tried to write something that was thrilling and breakneck and kept you guessing. I basically tried to write a page-turner, and I really want to know if I succeeded! So please read it and let me know. I’ll level with you: Rumer is me. She’s obsessive and believes really horrible things about herself. That’s sort of how I am, too. Writing Rumer was a sort of spiritual exorcism. I got to have a conversation with myself through a character. So there’s that. I was also inspired by the question: can we ever change? Rumer’s world is very set in stone, but what if it wasn’t? I wanted to play around with that. I’m currently finishing up the final draft of Splinter, the third and final book in The Sentinel Trilogy, which is being published by Peridot Press in July. So that’s exciting. But even more exciting/terrifying is the thought of starting something new. I’ve spent the better part of the past six months editing, and the thought of plunging into a new project is thrilling – although I’m terrified I won’t be able to come up with something I feel as passionately about as Vicious Rumer. Wish me luck! In 2014, SENTINEL – the first book in Joshua’s SENTINEL TRILOGY – was published by Peridot Press. 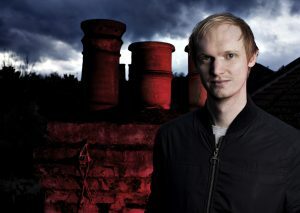 The second book, RUINS, followed in 2015. Joshua’s short story DEAD AIR appeared in SPEAK MY LANGUAGE: AN ANTHOLOGY OF GAY FICTION and Joshua’s new novel, VICIOUS RUMER, will be published by Unbound in 2018. He also co-wrote ’80s teen horror CAMP CARNAGE.